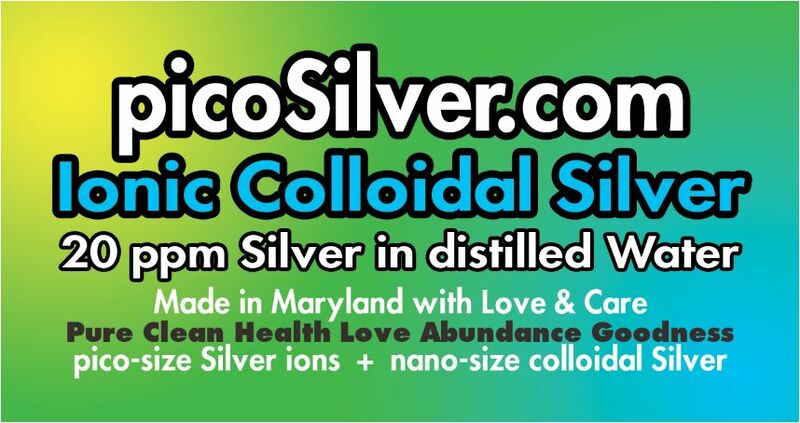 Regarding efficacy of silver, smaller is better -- Toxicologist-approved™ Pure Silver in Distilled Water. Natural. Pure. Clean. Fresh. Simple. Perfect. Made and sold in Maryland and Virginia by scientists and professionals who care. 2-ounce trial bottles are available. Great for use on plants, crops, soil, livestock, horses and pets.